Nintendo Switch - News - PDRoms – Homebrew 4 you - Almost daily console and handheld news! 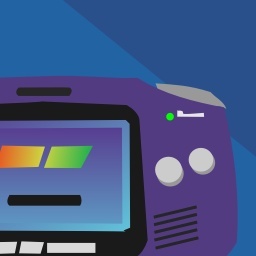 Cpasjuste updated his Super Nintendo Entertainment / SNES / Super Famicom emulator pSNES to be used with a homebrew enabled Nintendo Switch device. This release does not come with any roms. 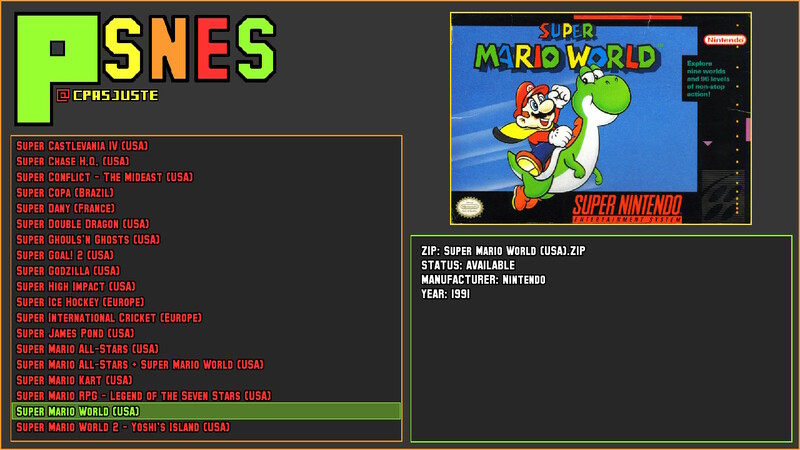 You can find freeand legal SNES roms here on PDRoms tho. * remove “db.xml” dependency, remove the file to do so (you can still use it for a better experience). * add video filters (TV2X, SMOOTH, SUPEREAGLE, 2XSAI, SUPER2XSAI, EPX, HQ2X). Some filter will slow down some games. 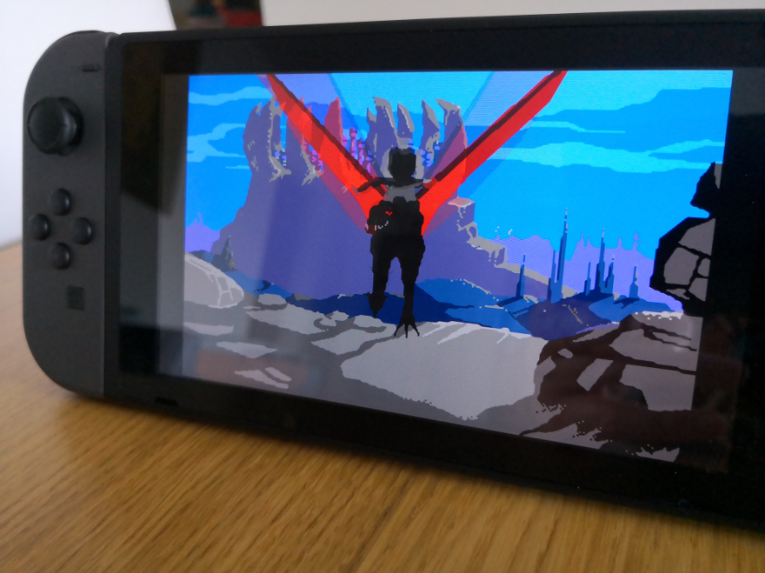 Fans of the famous FPS Doom might be happy to know that Chocolate Doom has been ported to the Nintendo Switch by lantus. 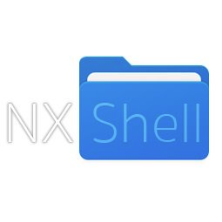 The port is open source and it’s files can be downloaded via GitHub. * Complete UI overhaul. Now it looks almost native! Cheeze updated his Pong game for the Nintendo Switch named Switch SDL Pong using C++ and SDL2. 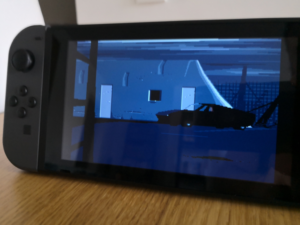 * Now has scores for player 1 and 2.
usineur ported Heart of the Alien to the Switch, based on the reverse engine made by Gil Medigish. 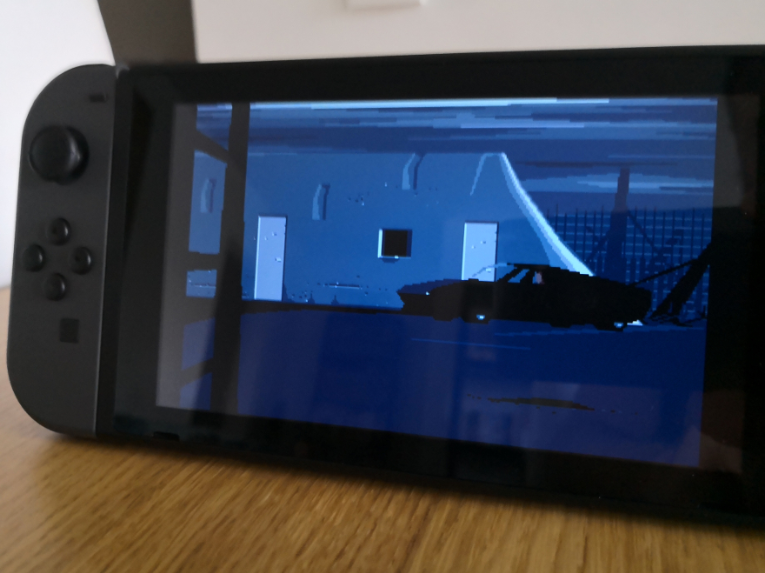 usineur ported Another World to the Switch, based on the reverse engine made by Grégory Montoir. 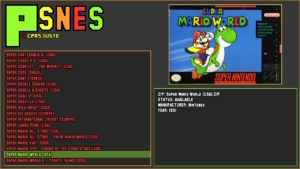 You will need the original files to start the game. You can put the game’s datafiles in the same directory as the executable or use the –datapath command line option to specify the datafiles directory. Press The Button is a game written to test the PyNX controller features. In this game you have to press the shown button as fast as possible and the challenge is that the time you have to press the button gets shorter and shorter with every turn. 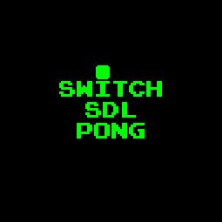 Cheeze presents his basic attempt implementing Pong for the Nintendo Switch named Switch SDL Pong using C++ and SDL2.